The carrier offers this 8-inch tablet online and in retail stores for $129.99 USD when tied to a two-year contract or 24 monthly payments of $8.75 USD, while the prepaid version is not available yet. 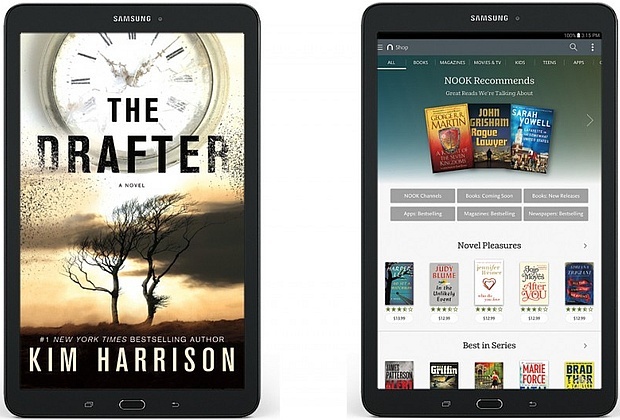 Samsung Galaxy Tab E has been around for a while, but while Verizon Wireless has a 9.6-inch model in its portfolio, the one recently put up for sale by US Cellular is smaller, featuring an 8-inch display and a downsized power pack. While the 9.6-inch Tab E on Verizon's portfolio uses a 7300 mAh battery, the battery of the 8-inch variant now available via US Cellular only offers 5000 mAh. 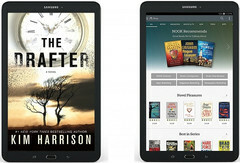 The other specs of the Samsung Galaxy Tab E include a 1.2 GHz Qualcomm Snapdragon 410 processor, 4G LTE connectivity, 2 MP front and 5 MP back cameras, 1.5 GB RAM and 16 GB internal storage accompanied by a microSD slot. Even with the smaller battery it has, this slate offers more than 12 hours of mixed use. Just as expected, it comes loaded with Android 5.1.1 Lollipop. US Cellular offers the Samsung Galaxy Tab E for $129.99 USD with a two-year contract, or $8.75 USD a month for 24 months with $0 down, taxes not included.